GO Map 3.2 is here! 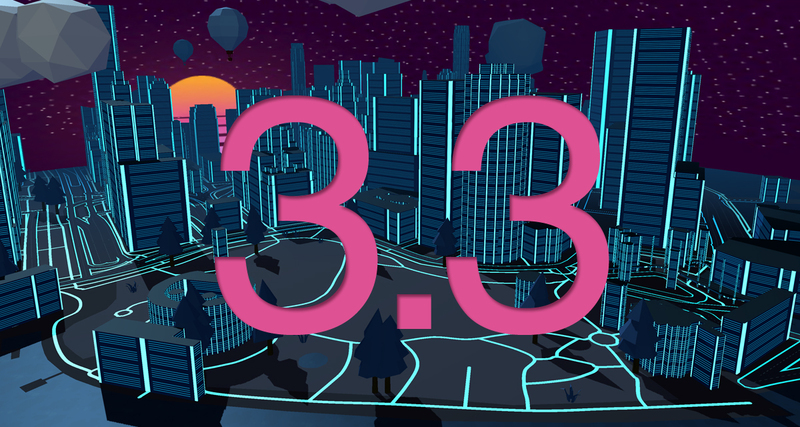 Unity Nav Mesh surfaces, a new astonishing retrowave theme and many new features like in every release! I continue to thank you and your feedbacks as they are a never ending source of inspiration when it comes to adding features and keep evolving GO Map! Keep sharing your projects and your feature requests on the Unity Forum GO Map thread ! 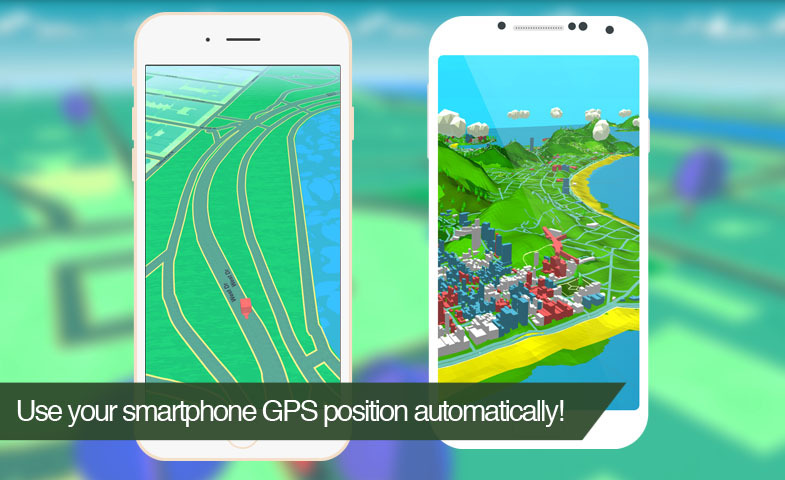 When running on mobile devices GoMap will build the map around your current GPS Location. Chose any of the demo scenes and try directly on your smartphone, easy as that. 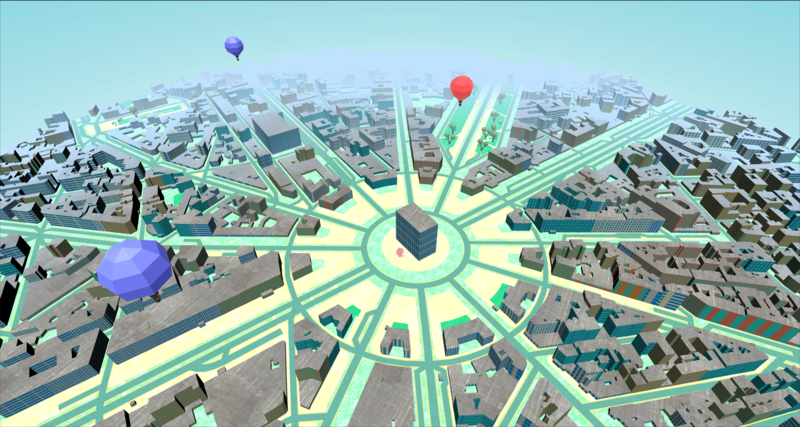 GOMap features a set of customizable native POI that come from the map API you chose. Other than that you can spawn a GameObject to any Latitude/Longitude coordinates in just a line of code. You can even add lines and polygons. 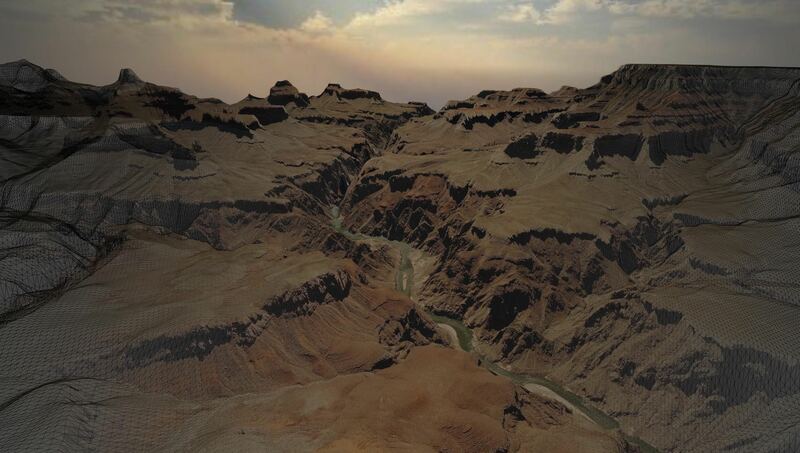 Either you plan to make the next great location based game or you just want to render awesome real world landscapes, GO Map is made for you. Some of the projects already using Go Map... and many others! Would you like to know more about GO Map? I'd always like to know more about your projects! And receive GO Map updates! GO Map works with all the best vector maps APIs, chose the one that fits your project the most. Want to make the next Pokèmon GO?